Today marked an important day for the Arrington family. 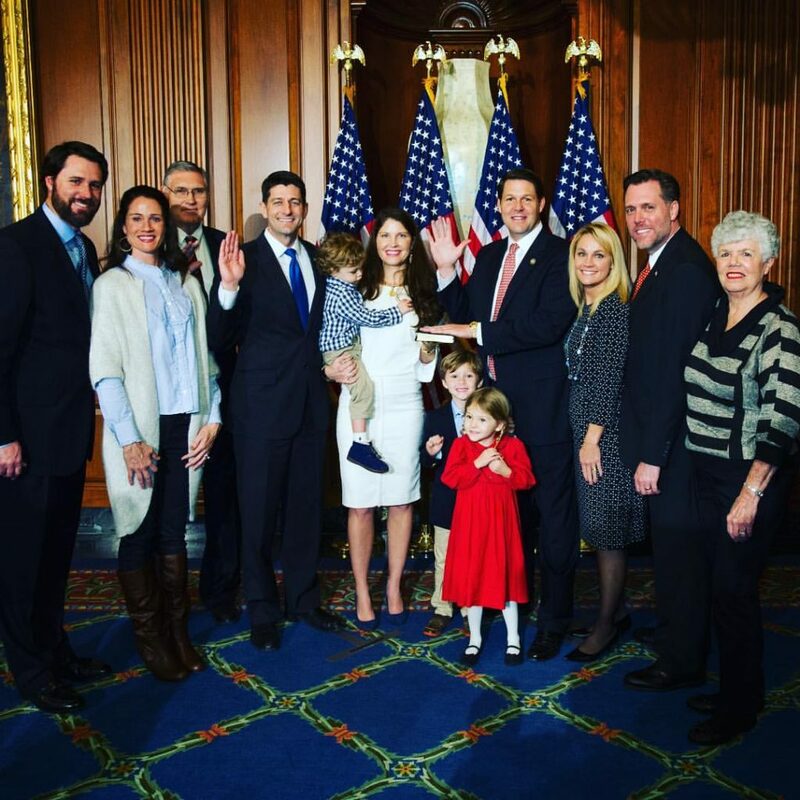 My brother Jodey Arrington was sworn-in as a United States Congressman. God put in his heart to serve his fellow man via politics when he was a junior in high school. I am grateful that the Lord, in his grace, has seen to deliver Jodey today to Washington, D.C. May he serve the people well and honor God above all. Below is the video from the above photo.